The Parliamentary Joint Select Committee on Gambling Reform has just released a report into the design and implementation of a mandatory pre-commitment system for electronic gaming (poker) machines. The introduction of mandatory pre-commitment technology for poker machines was one of Independent MP, Andrew Wilkie’s key demands in return for support of the minority Gillard government after the last federal election. Under the agreement, Labor agreed to begin implementing pre-commitment technology by 2012, with a full pre-commitment scheme—that is, one that is uniform across all states and territories and machines—commencing in 2014. The Joint Select Committee on Gambling Reform was charged with developing recommendations on a best-practice pre-commitment scheme that was consistent with the findings and recommendations of the Productivity Commission's gambling inquiry. These recommendations were to inform the Commonwealth position to be taken to the COAG Select Council on Gambling Reform. a pre-commitment card to be linked to self-exclusion schemes. 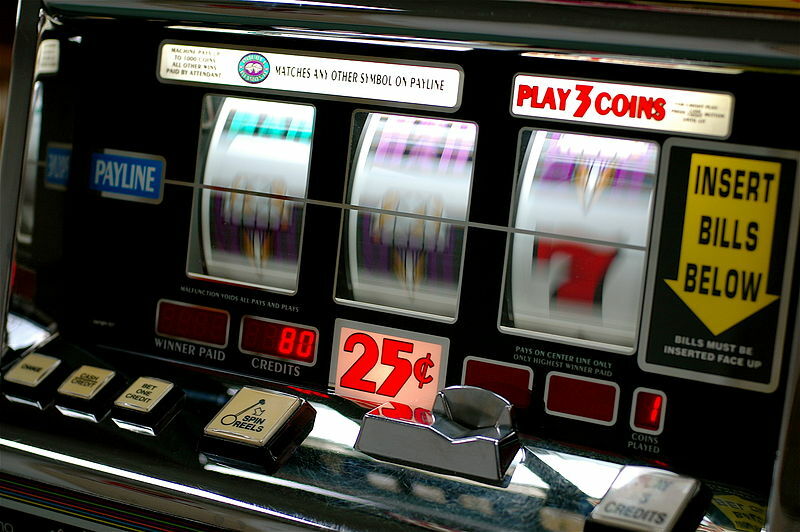 As an alternative or as an adjunct to poker machines fitted with pre-commitment technology, venues could choose to run low intensity machines that limit losses to an average of $120 per hour (to feature $1 bet limits, $500 maximum prize and $20 maximum cash load-up). Casinos would be able to offer foreign tourists on proof of ID a 24 hour temporary card that would allow them to circumvent the pre-commitment system. Smaller venues (those with 15 machines or less) would have until 2018 to implement the mandatory pre-commitment technology or to introduce low intensity machines. A transition fund would be set up to assist smaller venues with the costs of implementing the new requirements. The new system would be overseen by a new independent national regulatory agency. In their dissenting report, Coalition Members of the Committee argued that there was a lack of evidence that a mandatory pre-commitment scheme would assist those people with gambling problems. They also maintained that mandatory pre-commitment would have a significant impact on employment in gambling venues, with flow-on effects to contributions made by clubs to the community. In the light of these claimed impacts, Coalition Members called for further research to be conducted into the effects of a mandatory pre-commitment system and for a cost-benefit anlaysis of the final scheme before any decision is made on implementation. One argument made against the introduction of a mandatory pre-commitment system is that it is paternalistic, treating all poker machine players as though they were unable or unwilling to control their gambling. For example, Victoria's Gaming Minister, Michael O'Brien is reported as having labeled mandatory pre-commitment 'big brother, nanny state policy'. For a discussion of what paternalism is and when it may or may not be considered justifiable, see the recently published Parliamentary Library paper on the subject.